– The base is suitable for flags up to 3.2m in height. 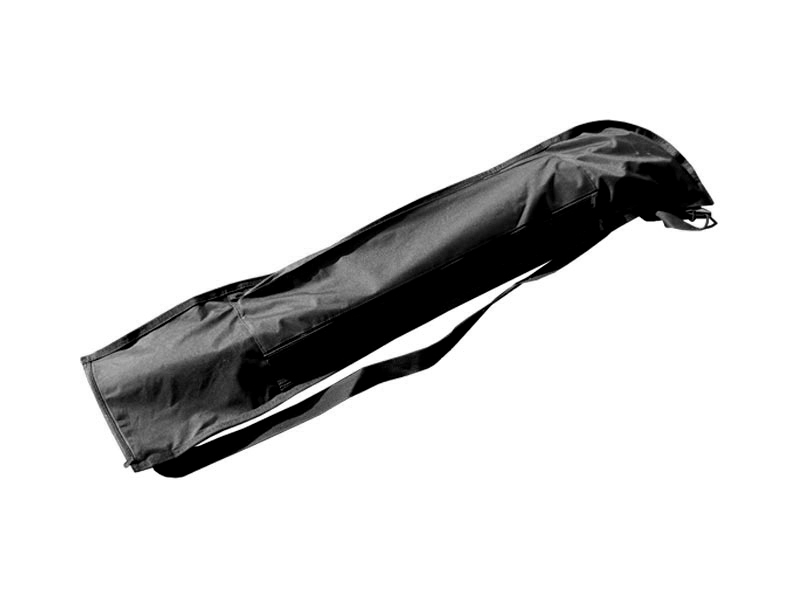 – Can be filled with 22kg water or 32kg sand. 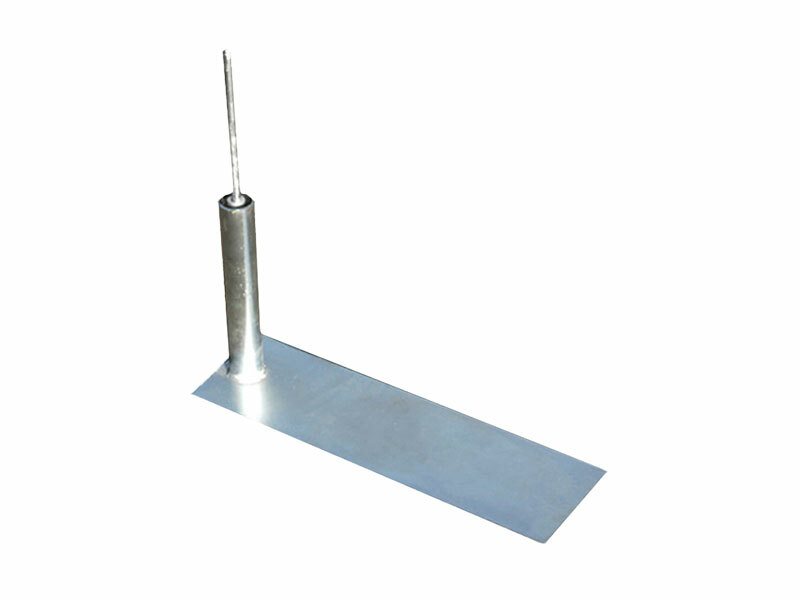 – Suitable for both aluminium and fibreglass flag pole kits. If you require more information for this product, please do not hesitate to get in touch with our friendly customer service team who are ready to assist and answer any questions you may have. 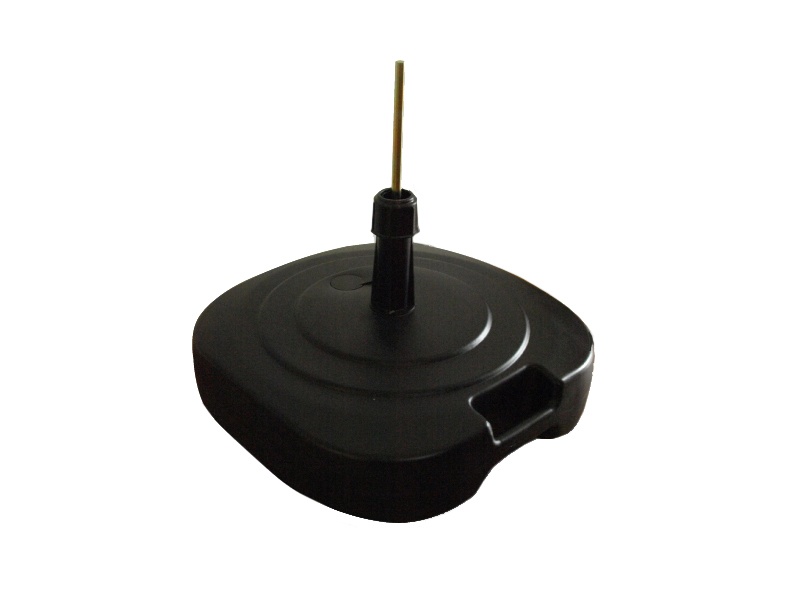 At Your Print Partner we present the Small Water Base, the perfect solution for flag bases. Suitable for holding up feather flags, the water base adds additional weight and support to the base of your flag. The base requires flat ground and should only be used in areas where you may encounter moderate winds. 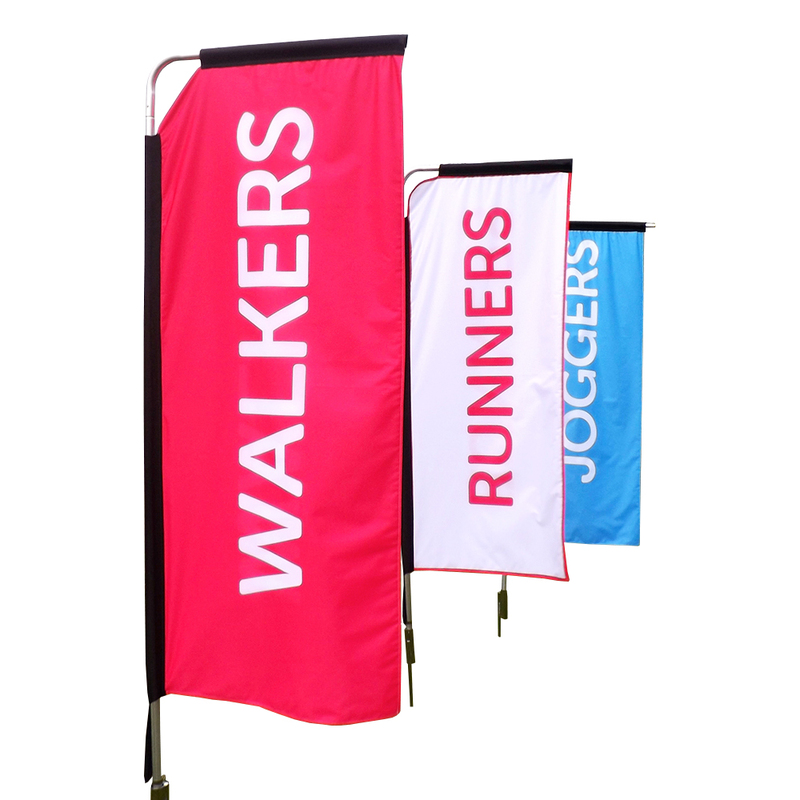 Your Print Partner presents Forecourt Flags, printed onto 117gsm knitted polyester and digitally printed in vibrant colour, at exactly the same quality as our other large-format print products. 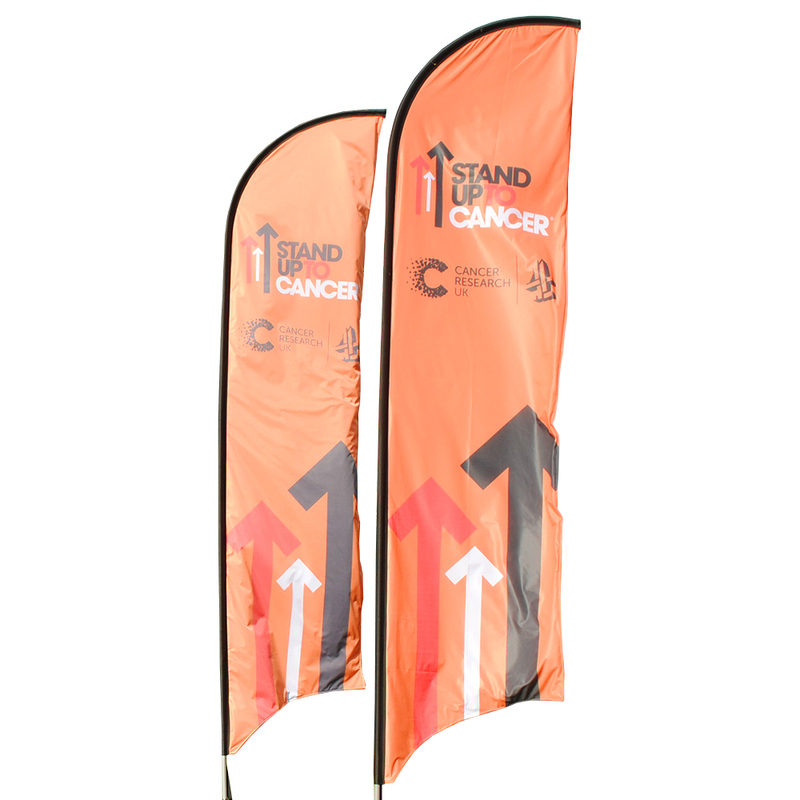 Your Print Partner’s Custom printed promotional flags are an excellent method of gaining brand awareness. Our flags add a professional touch to any outdoor environment, with many of our custom flags being dispatched to corporate headquarters, sports stadiums or department stores. 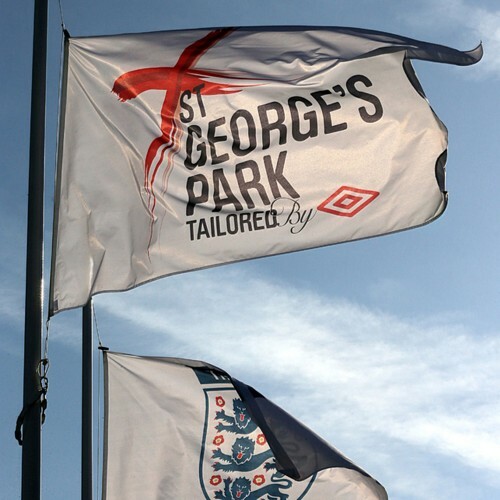 Your Print Partner features the Portrait Flag, with its portrait shape it maximises the potential printing area, guaranteeing you to catch the public eye and stand out from your competitors at any event or exhibition. 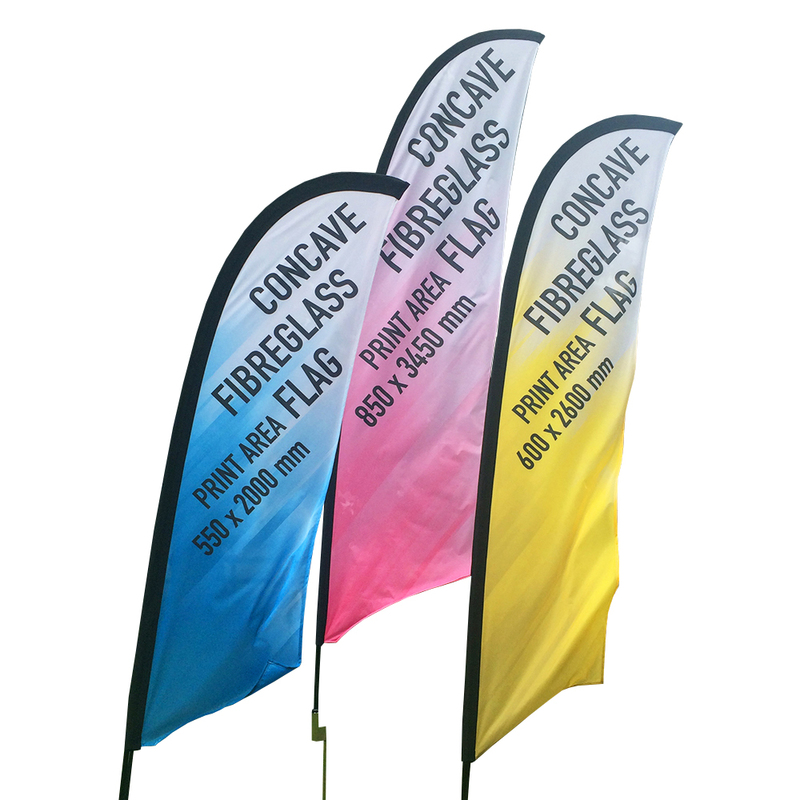 Featuring Your Print Partners Fibreglass Feather Flags, with its innovative fibreglass frame system, this versatile flag will guarantee to catch the public eye and compliment your brand at any event or exhibition. At Your Print Partner we present the perfect solution for automotive forecourts. 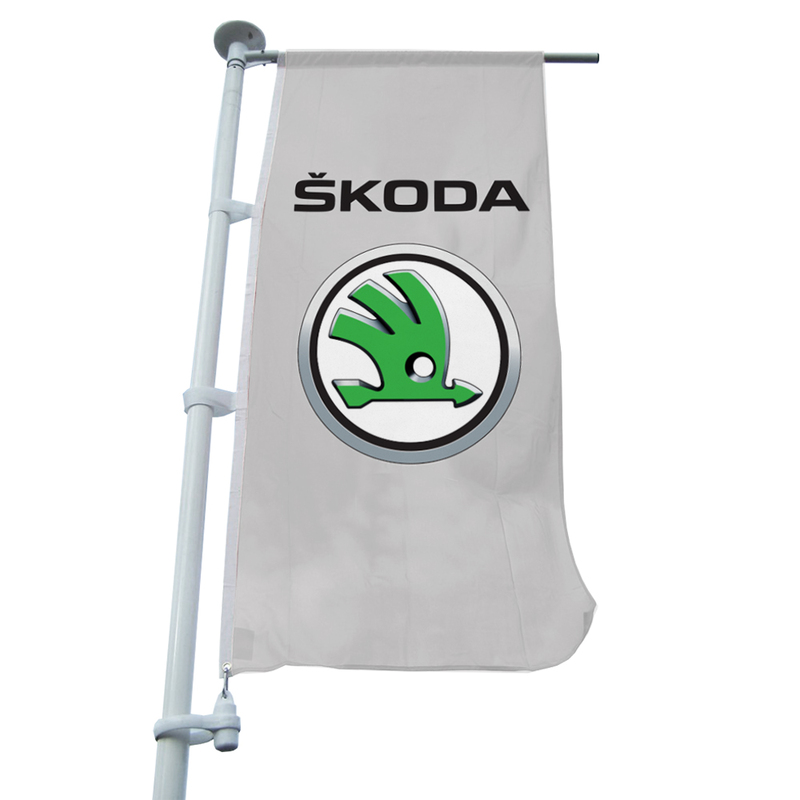 Simply place the plate attachment under a vehicle tire and insert your flag pole into the specially designed support frame for an instant secure flag. 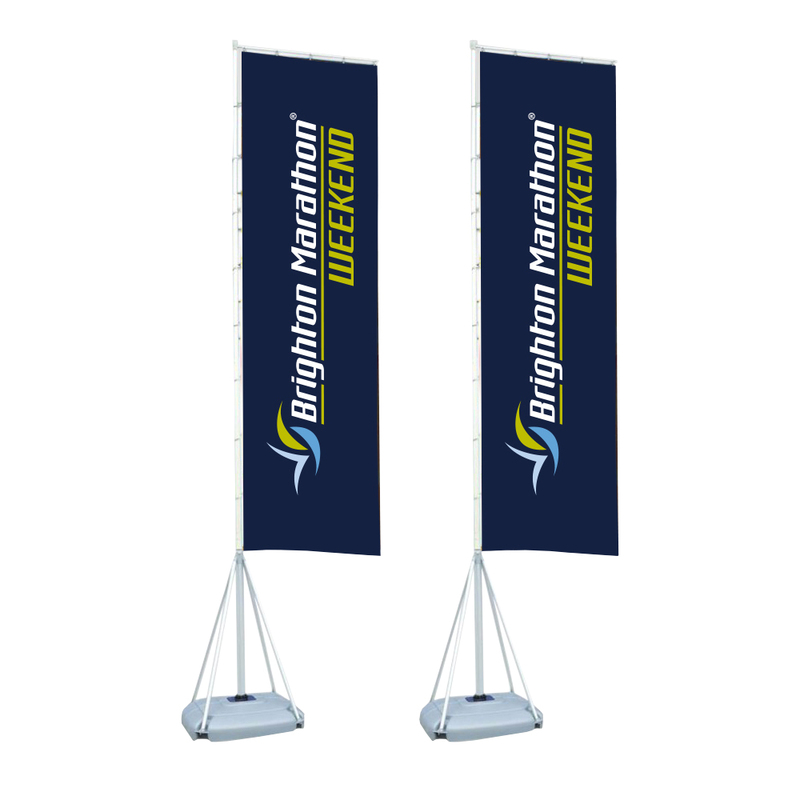 At Your Print Partner our feather flags are a super effective outdoor branding solution, printed in-house and come with the sturdiest hardware in the UK, guaranteeing you to catch the public eye wherever you display your feather flags.